acceptable General MIDI and AdLib conversions. 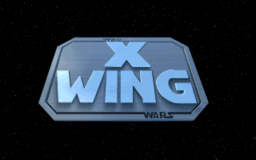 "Imperial Pursuit" (Track 52) and "B-Wing"
file for the exact sequence chosen. what events are being reflected.